Many times, I believe we truly underestimate the ability and power God has to move in our lives. 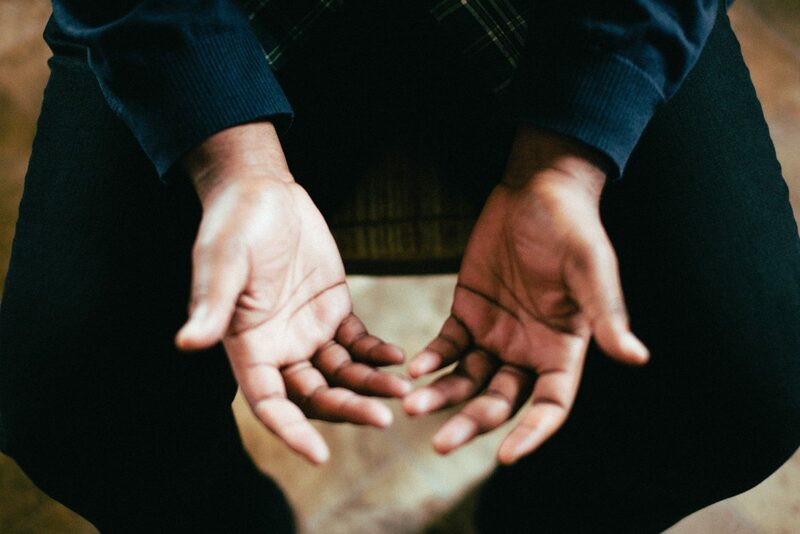 Many times when I pray, it can almost feel mundane, as if the act of praying over and over has somehow, in my mind, decreased the power that prayer can have. But that could not be further from the truth. When we come to Him in prayer, He already knows the wishes of our hearts. What a beautiful thing that is! However, I also believe that the act of us asking Him, admitting that we can’t do it on our own, the display of faith in Him, is important. I’ve seen the power of prayer. I know He works in our lives in ways we could never begin to understand. It is important to realize that God works on a different calendar than we do, and the things we ask for may not always work out the way we ourselves envisioned. We must decrease so that He can increase in our lives!